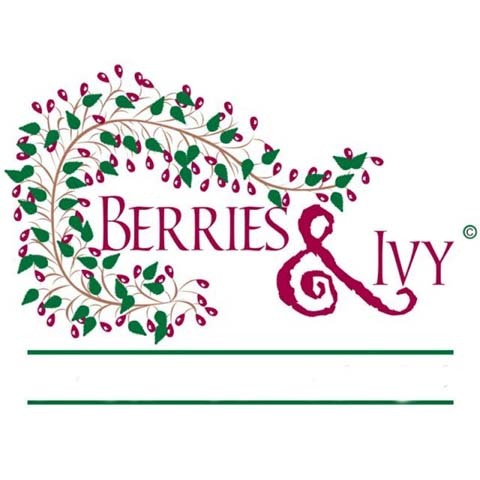 Berries & Ivy, in Martinsville, IN, is the area's leading home decor store serving Martinsville and surrounding areas since 2001. 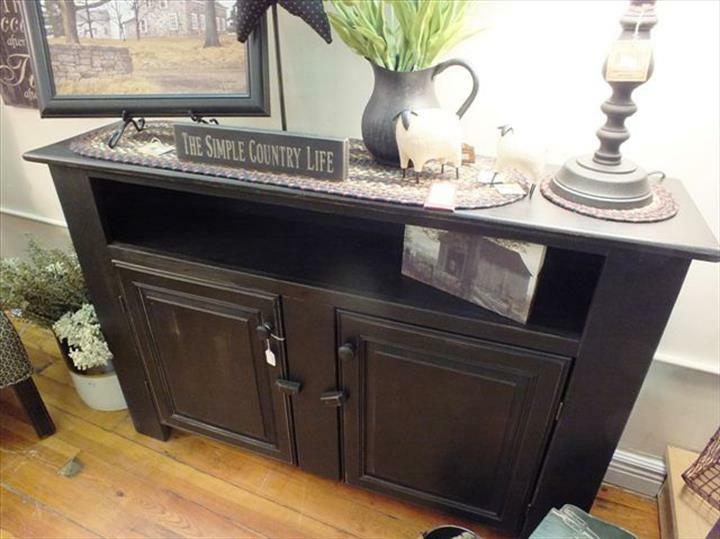 We sell candles, furniture, antique furniture, antiques and much more. 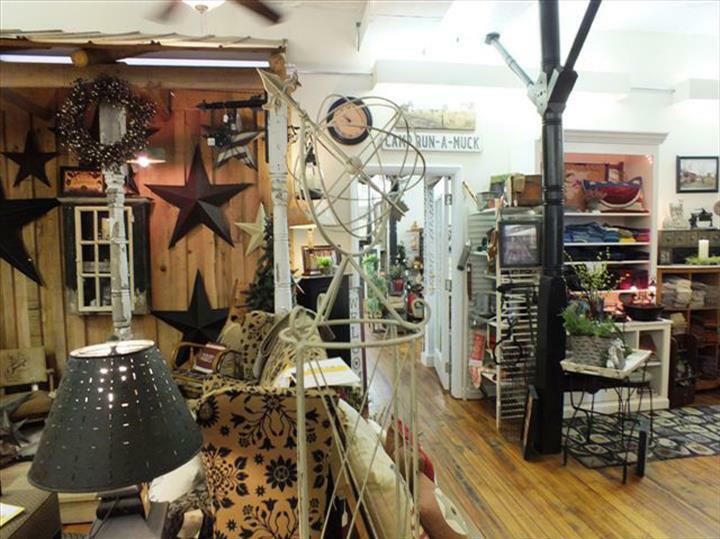 The major brands that we carry include Willow Tree, Keeper Of The Light, Capitol & Homespice Rugs, Park Design and Woodstock. 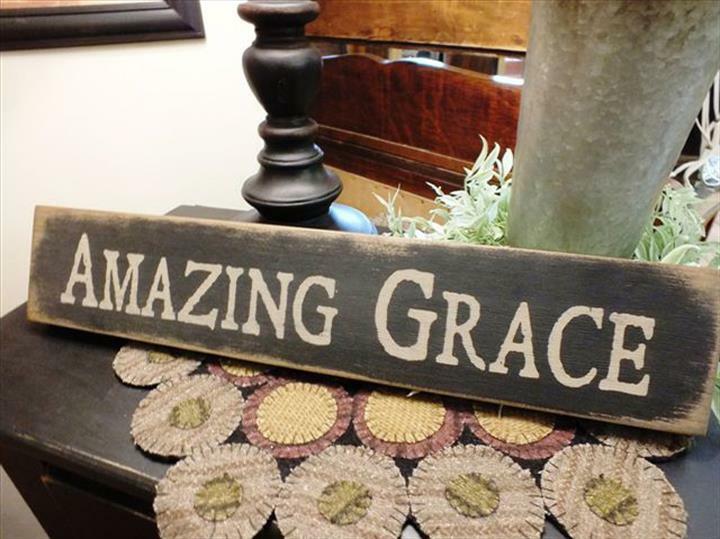 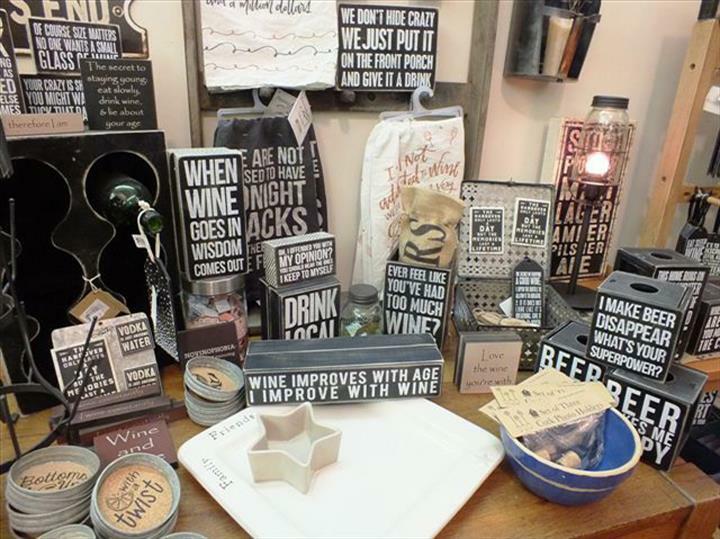 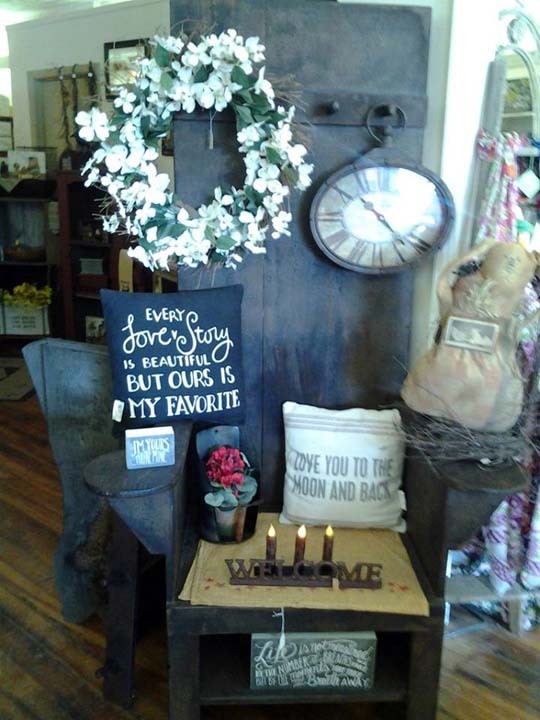 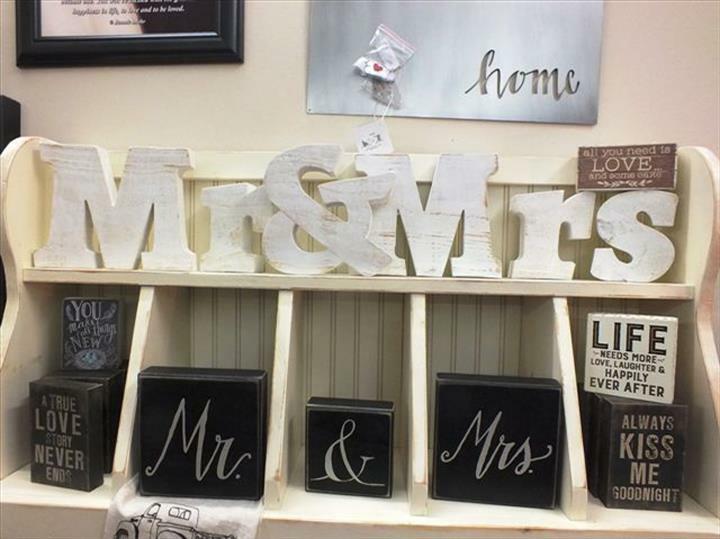 For all your home decor needs, visit Berries & Ivy in Martinsville.